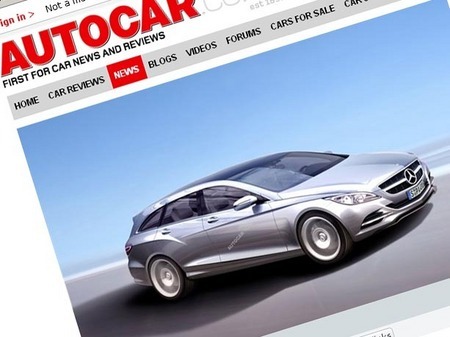 The British guys from the Autocar magazine have reasons to belief that the new generation of Mercedes CLS will have a break version, a break version called Mercedes CLS Estate. 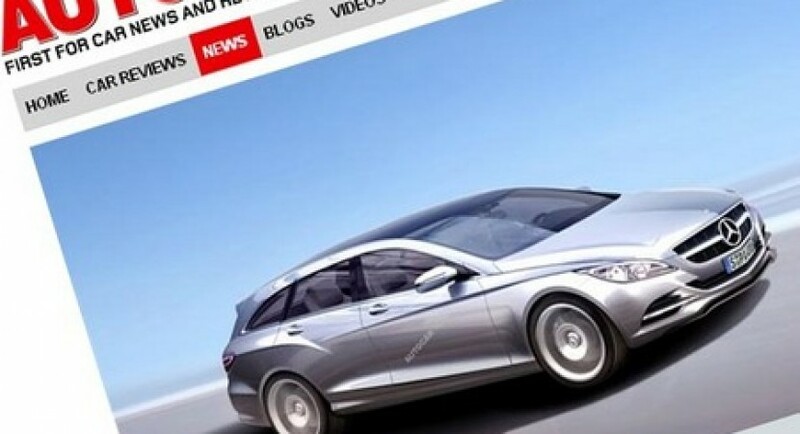 To prove that those news are something serious, some rumors from Mercedes come up to the surface and they announce that a concept called CLS Estate will be presented at Auto Pekin 2010 showroom, next month. Through this CLS Estate model, Mercedes wants to give an answer to his German rivals, BMW 5 Series GR and the future come Audi A7. This new Mercedes CLS Estate it’s programmed to be released in 2012 and the price will start from 60.000 euro. The technical platform on which Mercedes CLS Estate will be built is from E-Class. If we are still at this chapter, I’ll have to add that the new CLS Estate will have the trunk probably much smaller than the actual E-Class T-Modell, but that’s normal because for the CLS Estate will matter more the style and design. It is expected that this new model to take design elements from the Fascination concept from Paris 2008.